Bata was founded in 1894 by Thomas Richard BATA. 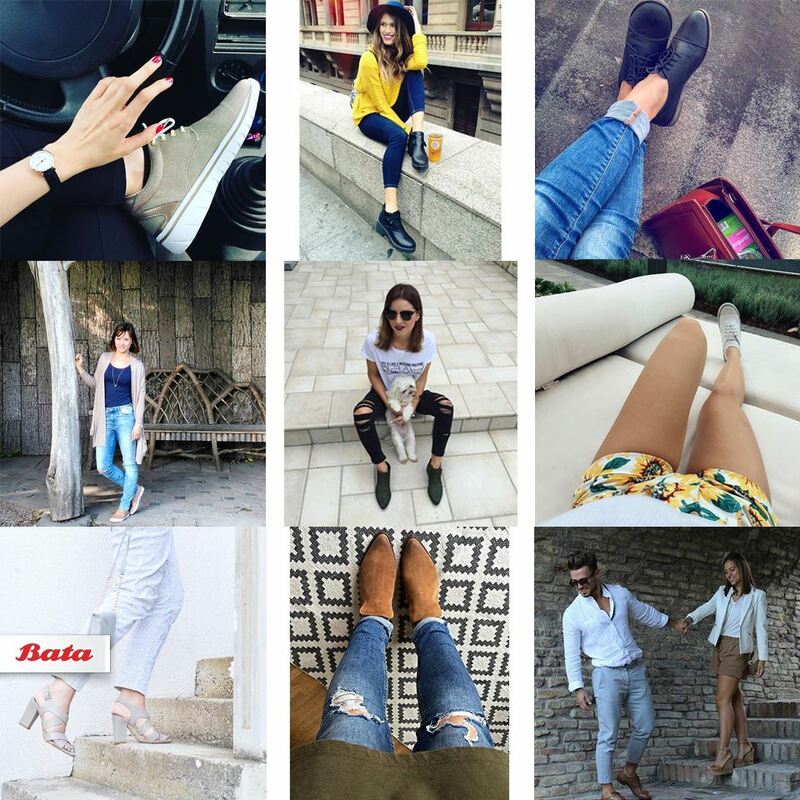 Bata is currently the world's largest footwear company, with 5,500 stores active in 5 continents in 75 countries and selling over 1,000,000 shoes a day. 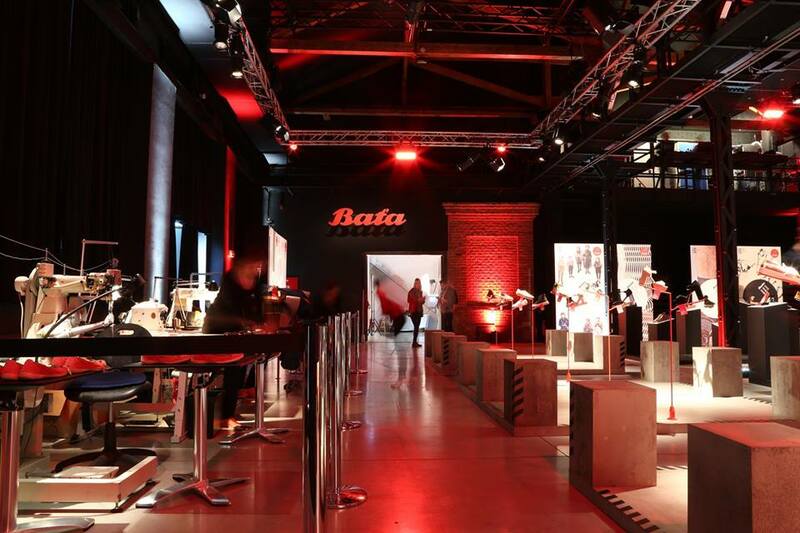 Bata has founded and maintains the only Shoe Museum in Toronto, Canada. Our range of products includes women's, men's, children's, branded sportswear, men's and women's fashion accessories such as leather jackets, bags, belts, fully meeting consumer needs for leather quality, value for money products. 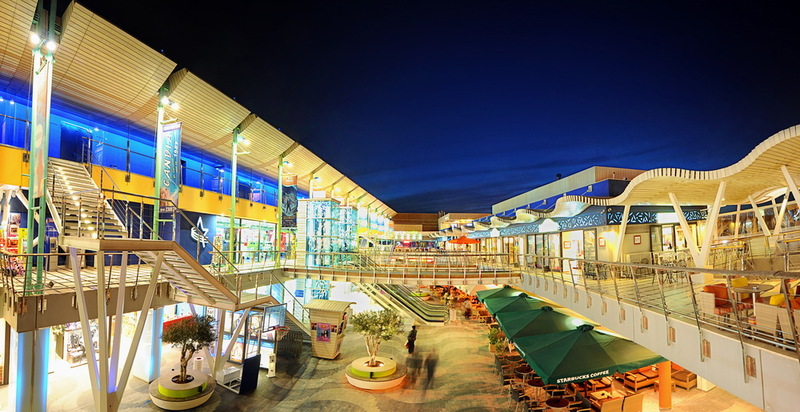 In the Bata stores in Heraklion at Talos Plaza Shopping Mall, in Rethymno, Arkadiou 190, but also on our site you can find apart from Bata products internationally recognized brands such as Diesel, Replay, Peppe, Geox, Kyllah, Toms, Levis, Caterpilar, Wrangler, Antony Morato, Geox, Paul Frank, Paggioti, Agatha Ruizdela from Prada, Nike, Adidas, Puma in exclusive collections for Bata stores and at the best prices... Bata makes me happy!!! Bata through supportive actions tries to support at a local level as it does all over the world Sports & Culture. The latest such actions in Crete are the photography exhibition that took place in «GOULE» with a photo exhibition of shooting El Greco's film by G. Smaragdis. Support for the construction of the Athletic Hospital in Kalloni, Heraklion, Sponsor of Beauty contest for the last 3 years, sponsor of the Basketball Academies, etc.